Showing 41 - 45 of 227 matching projects. 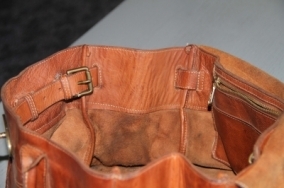 This handbag came into us with a very bad ink stain. 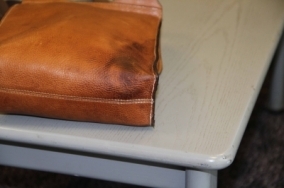 The ink had been on the leather for over a year so it had completely dried the leather out. We cleaned the whole bag and then removed the stain. 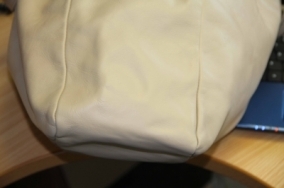 The colour was matched and applied over the area to help blend in and the leather was also softened to improve the texture. 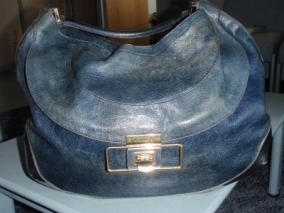 This Prada bag came into us with an ink stain on it. The customer had tried to remove the ink but in doing this had removed the colour by accident. 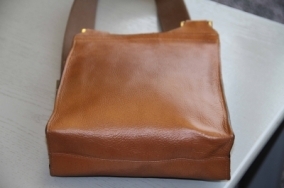 We removed the remaining ink and then added the colour back to the bag to blend it in perfectly with the surrounding leather. 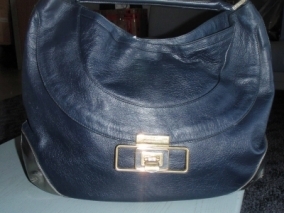 This Anya Hindmarch bag came into us with bad colour loss accross the front. 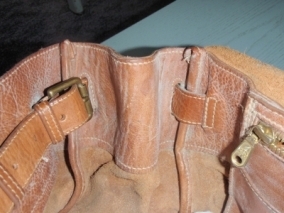 We matched the colour and re-applied it to the bag restoring it to a new condition. 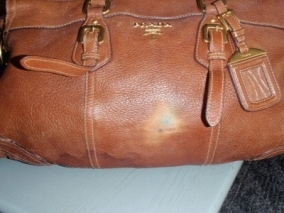 This Mulberry Messenger bag came into us with a perfume spill mark. 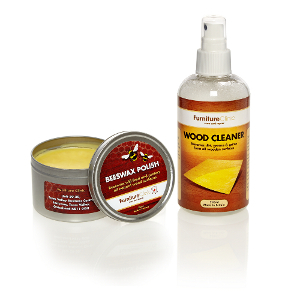 We degreased the area to remove any oils and most of the smell, and of course the stain. We applied colour over the area as it had lost colour during the stain removal process. 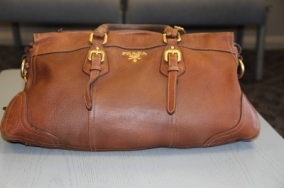 This beloved Mulberry bag was lost, and found in a field a year later. 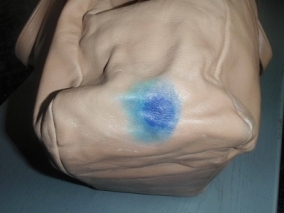 The bag had some mouldy areas. 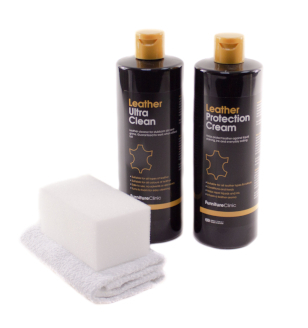 We cleaned the bag, added some colour and a coat of Protection cream. It came up really well.